Dutch independent labels WM Recordings and Rallehond Records have joined forced to bring you this joint cd-release. "We're not in it for the money" is a compilation of some of the best tracks that both labels released in the past few years. This album has been released as a limited edition cd-r for promotional purposes. 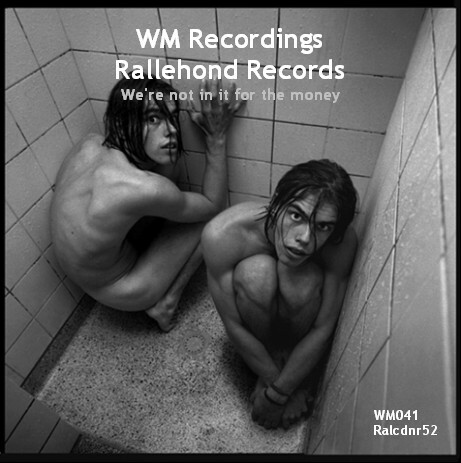 "We're not in it for the money" can be downloaded for free from www.wmrecordings.com and www.rallehond.nl. if you like what you hear.